Our young talent showcase returns on 6 April with a celebratory event at The Mill’s NY studio. 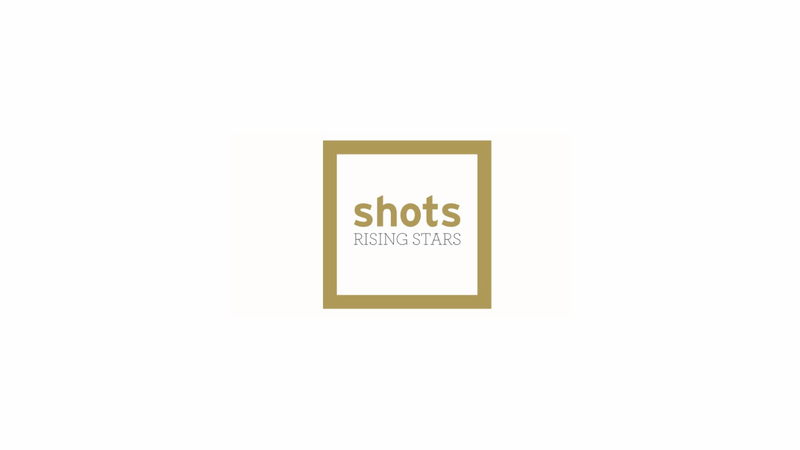 Here at shots, over the past few months, we’ve been poring over a vast array of potential Rising Stars. 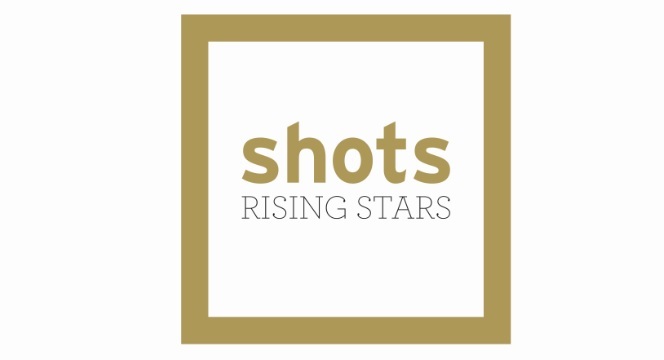 For those who don’t already know, the shots Rising Stars event, now in its second year, will showcase some of the most impressive young creative talent on the east coast of America.